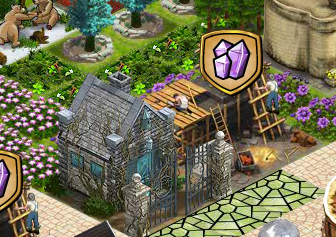 Gardens of Time created a really fun Halloween chapter in October of 2013. It was called “The Tale Telling Art”. This chapter is no longer accessible. Like the other holiday related chapters, it is only around for a limited time. 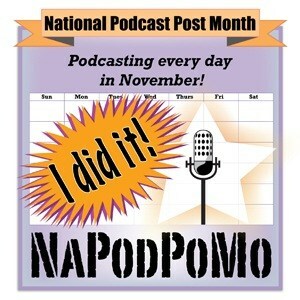 (This one expired on November 13, 2013). All three scenes in the Halloween chapter were based on the work of Edgar Allen Poe. 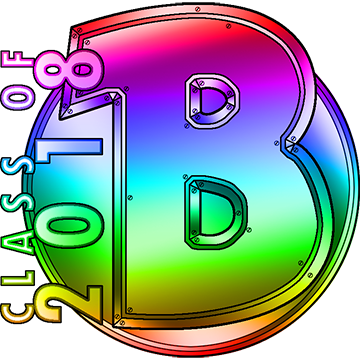 Players needed to unlock these crystal chapters in order to get started. 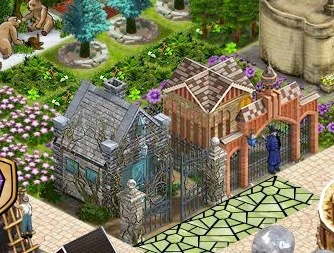 The story line involved two of the non-player characters (NPCs) in Gardens of Time. Richard decided that it would be fun to tell Quincy some scary stories for Halloween. Quincy pretended that he was not scared, but it was clear that he was. This provided just enough of a storyline for the Halloween chapter. The first scene is based on The Raven, a poem that Edgar Allen Poe first published in 1845. The most famous line of the poem is Quoth the raven, “Nevermore”. 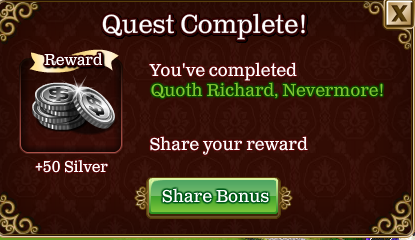 The first scene in the Halloween chapter of Gardens of Time was called “Quoth Richard, Nevermore!” Your first quest is to play the scene, and complete it. The first scene is called “Raven Study”. Players had to get 3 stars in it. 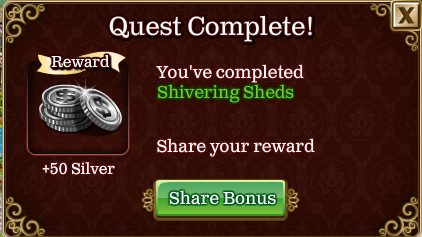 Doing so unlocks the first reward that you can actually place in your garden: The Spooky Shed. The item goes directly into your inventory, and you have to place it into your garden yourself. I decided to put all my Halloween stuff together, because I like the way it looked. 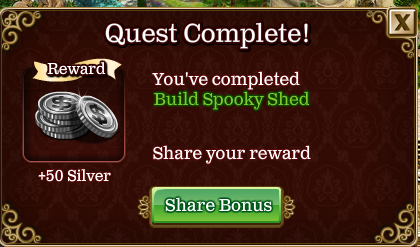 The next quest is “Build the Spooky Shed”. To do it, you have to spend some silver, ask you friends to send you stuff, and collect up of a certain amount of crystals. (I’ve forgotten how many). Players who have done a special crystal chapter before will find this pattern familiar. 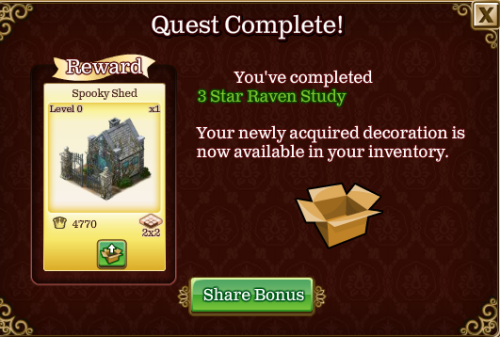 This is what the Spooky Shed looks like when it is complete. The second chapter was called “The Tell Tale Boarding House”. It was inspired by The Tell-Tale Heart, a short story that Edgar Allen Poe published in 1843. Play it once, and you complete a quest. 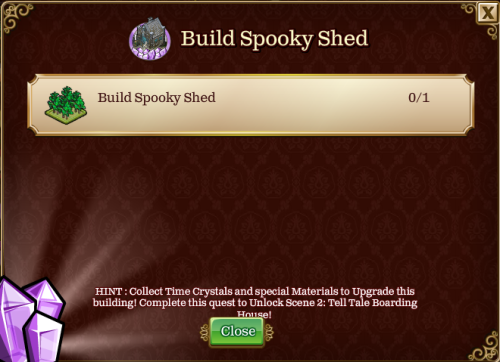 Next, you have to build up the Spooky Shed. This happens in every crystal chapter. You eventually are required to build up (almost all of) the rewards. They start at Level 1. You will be asked to raise them to Level 3, and then to Level 5. Again, doing so requires you to spend silver, to get your friends to send you lots of stuff, and to collect a bunch of crystals. 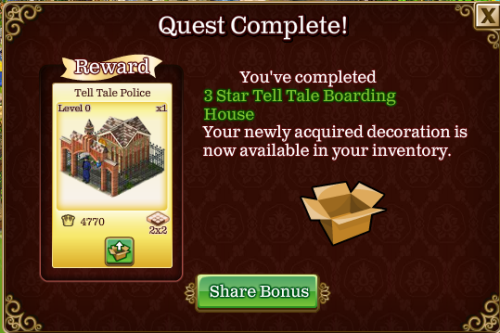 Get 3 stars in the Tell Tale Boarding House. Doing so unlocks the Tell Tale Police item. Place it in your garden. The familiar pattern continues. Now, you have to build the Tell Tale Police. Look at the road in front of the Spooky Shed and the Tell Tale Police. There are three paths called “Spider Path”. I got them from the Spooky Handbook. 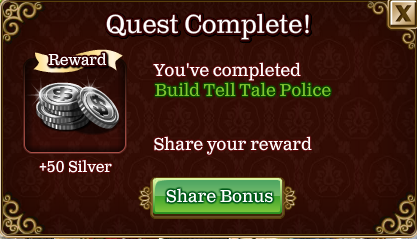 Finish building the Tell Tale Police, and you complete the “Build Tell Tale Police”. 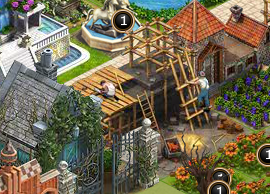 Finish building the Tell Tale Police, and you complete the “Build Tell Tale Police”. This is what the Tell Tale Police looks like when it is built. It comes with a tiny policeman. 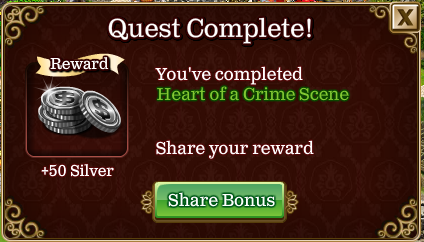 I cannot remember what the “Heart of a Crime Scene” quest was about. My best guess is it the one where you have to play the third crystal chapter in the series, “Usher Estate”. That scene was based on The Fall of the House of Usher by Edgar Allen Poe. The “Haunted Gardens” quest requires you to upgrade the Spooky Shed to Level 5. 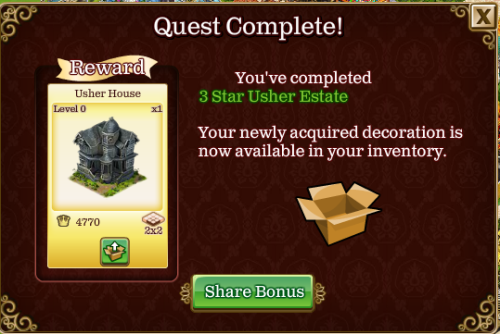 Get 3 stars in the “Usher Estate” crystal chapter, and you received the Usher House item. Of course, the next thing you must do is build it. This is what Usher House looks like when you complete it. I put a Crying Angel in front of it because it looked good there. I was not able to complete all of “The Tale Telling Art” quests before the time ran out. Shortly after this crystal chapter series ended, I was given the opportunity to spend some gold and purchase one of two items that I didn’t get a chance to earn. 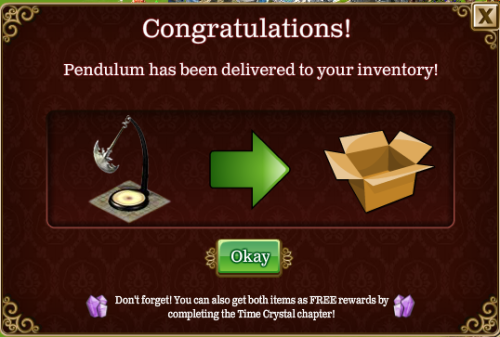 I chose the Pendulum. I believe this item was inspired by Edgar Allen Poe’s story The Pit and the Pendulum. Here is a very short video of all the special items from “The Tale Telling Art” chapter. 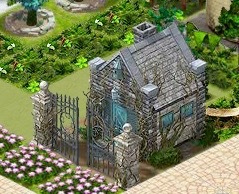 It also shows the decorative items that I chose to add to my garden to fill out the area. Watch the pendulum go back and forth. Previous Flight Rising: Circuit Breaker Achievement Fail (Again)!